Woo hoo! 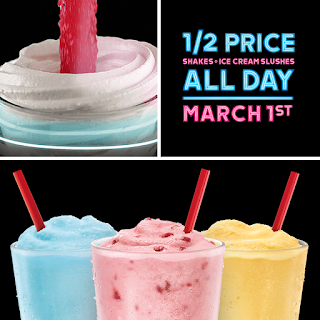 Sonic Drive-In's Shakes and the NEW Ice Cream Slushes are half-off March 1st, and it’s all day long! Limited time only! Tax not included. Includes Shakes and Ice Cream Slushes only. 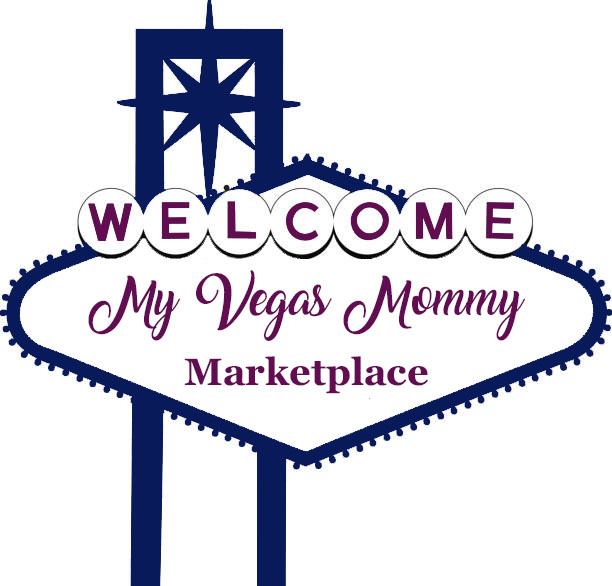 Add-ins and fruit may cost extra.